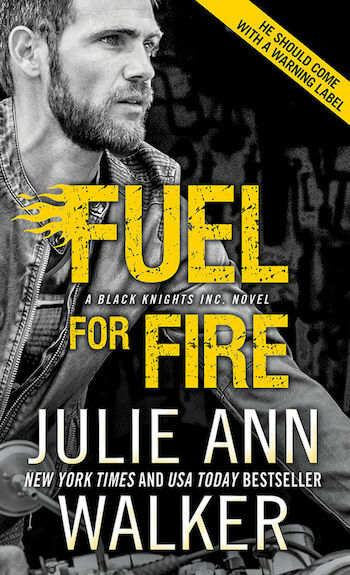 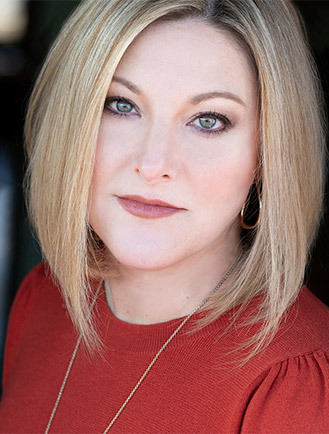 New York Times and USA Today bestselling author Julie Ann Walker’s books are filled with imaginative storytelling and unforgettable characters that are guaranteed to have you coming back for more. 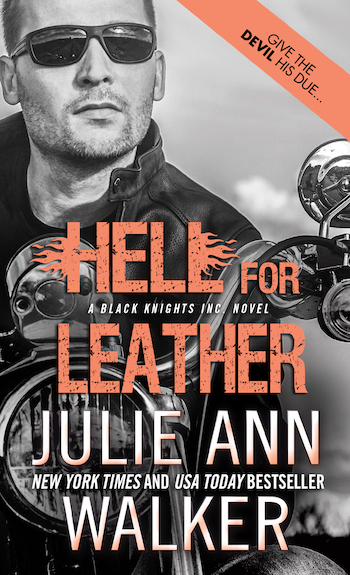 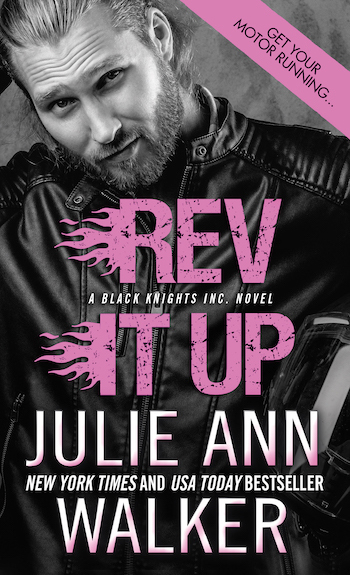 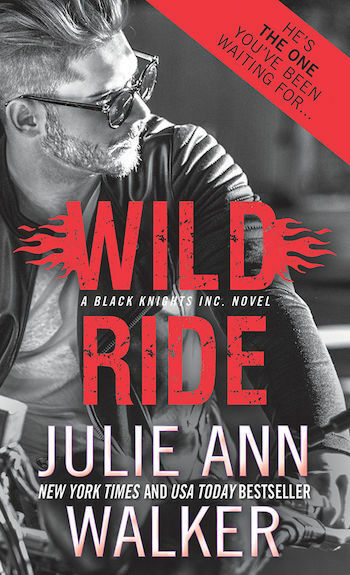 Welcome to Black Knights Inc. What appears to be a tricked-out motorcycle shop on the North Side of Chicago is actually headquarters for the world’s most elite covert operatives. 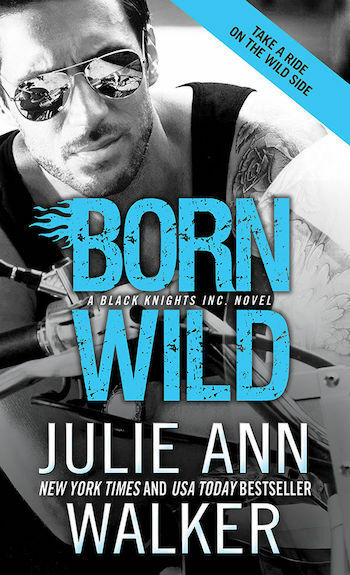 Deadly, dangerous, and determined, they’ll steal your breath and your heart. 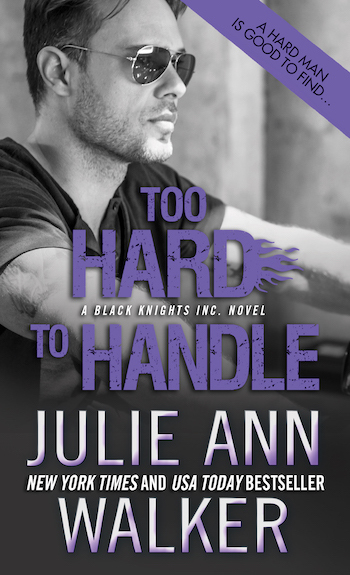 who he really is—and blazing another trail into his heart—is the challenge.